Our track record in design and consenting ensures you comply with the requirements without costly delays. We are specialists in drainage infrastructure design. Complementary to our modelling and flood risk assessment services, we provide design services from conceptual and preliminary designs for feasibility, master planning and planning applications, through to consenting and detailed design for construction. 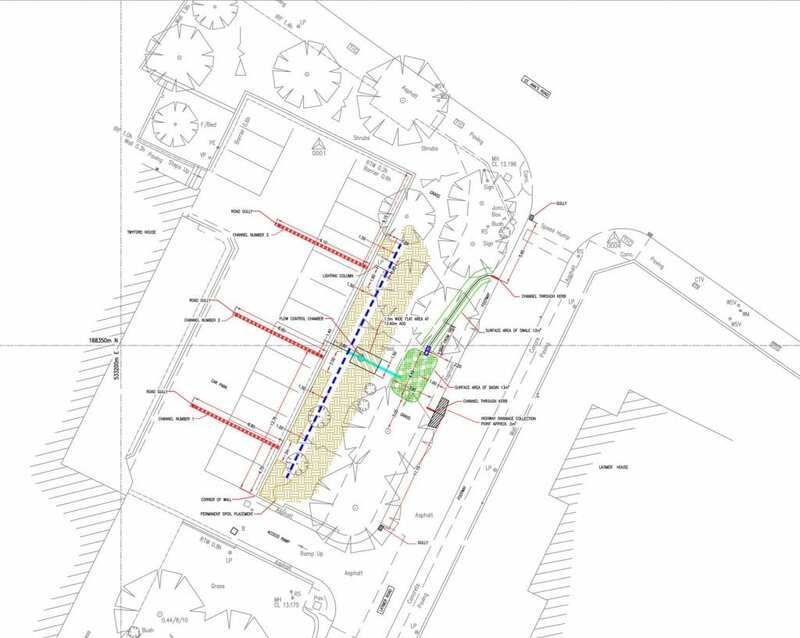 We have a proven track record in design of conventional drainage for new development sites, the use of SuDS and green infrastructure for new sites and for catchment management and flood alleviation, and retrofitting drainage for complex sites. Outline storm drainage designs, initial SuDS concepts and attenuation estimates to inform development layouts and planning stage. Detailed storm and foul drainage designs, including modelling and simulations required by Sewers for Adoption using industry standard software (Windes). Consultation and negotiation with water companies in relation to Pre-Development Enquiries, Article 161 applications, sewer requisitions. Consultation with local authorities and environment agencies in relation to necessary consents and discharge standards for water quality. 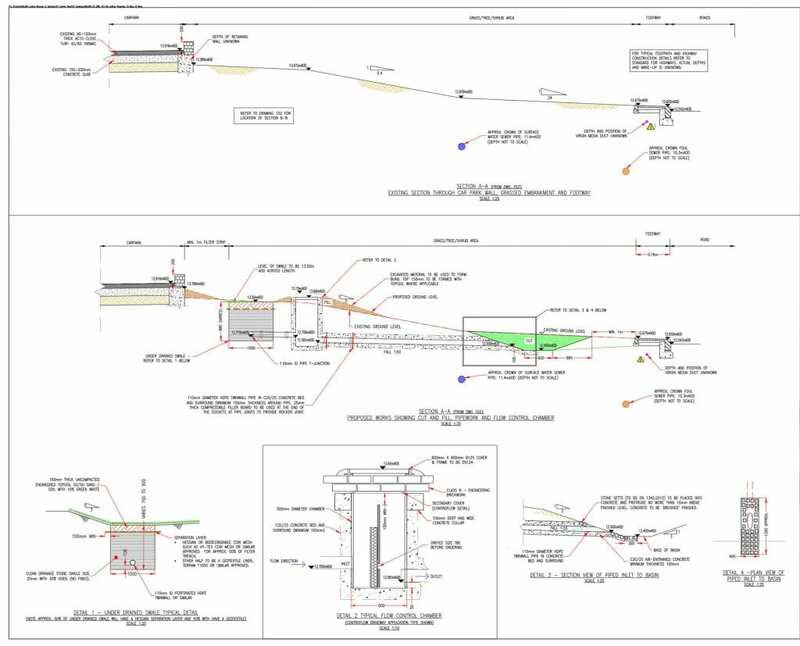 Feasibility assessments, analysis, modelling, and design of culverts and bridges to comply with local authority requirements and best practice (CIRIA Culvert design and operation guide (C689)). Major culvert schemes may require flood risk assessments and flood modelling to prove their effect on flood risk elsewhere. Applications for necessary consents and authorisations for works to watercourses such as culverts, outfalls, and other flood defence works – i.e. 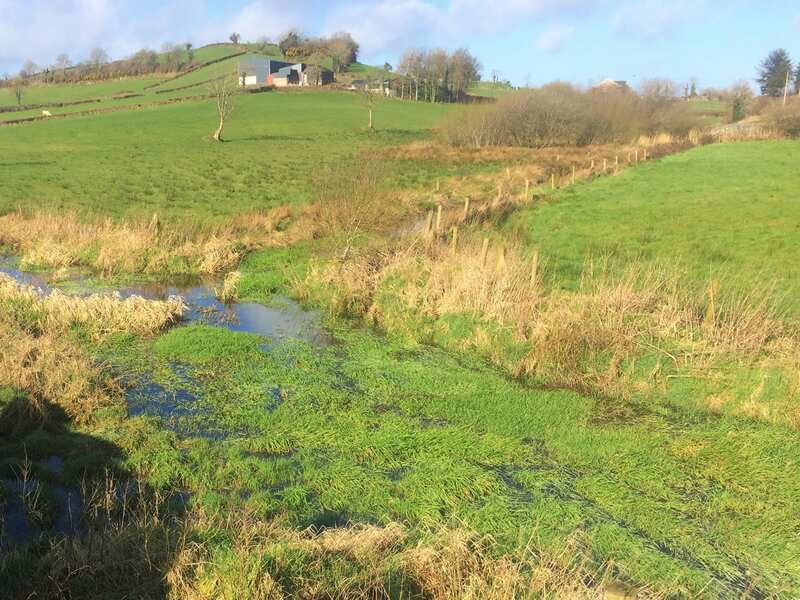 Section 23 (England), Controlled Activities Regulations (CAR) (SEPA, Scotland), Section 50 (OPW, Ireland) and Schedule 6 of the Drainage Order (Rivers Agency, Northern Ireland).